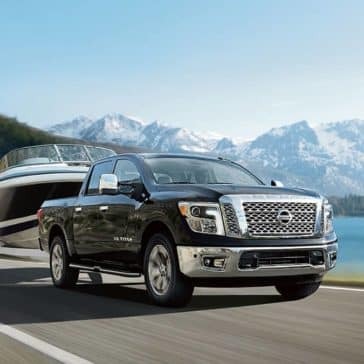 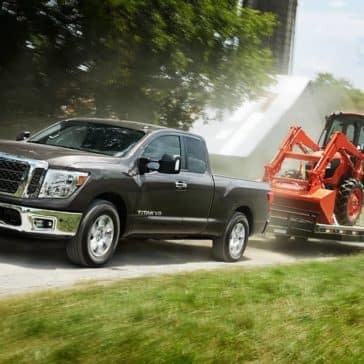 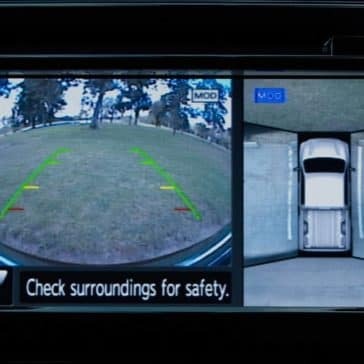 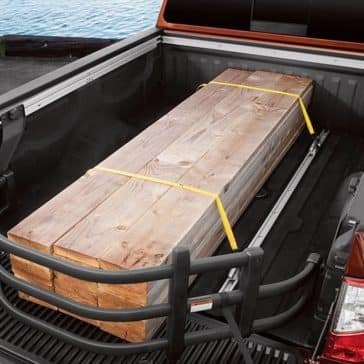 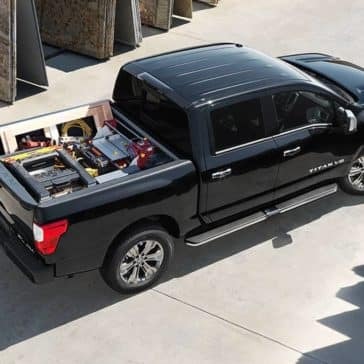 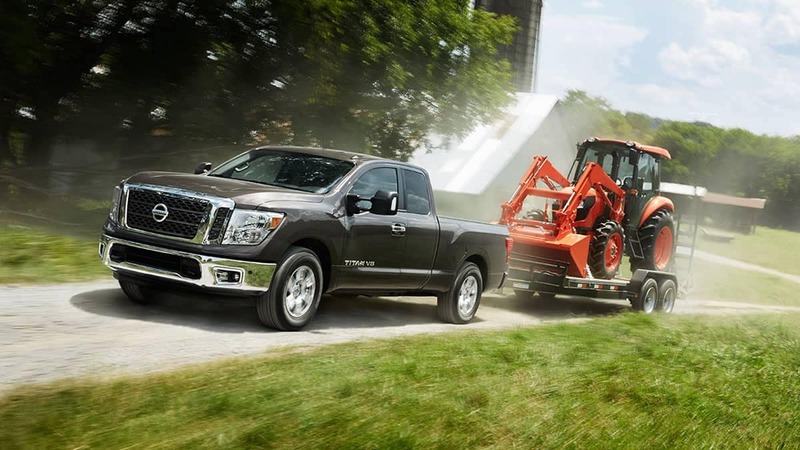 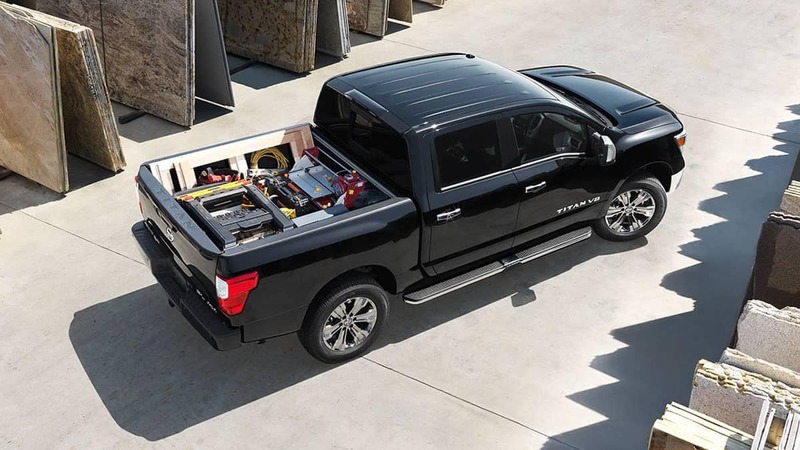 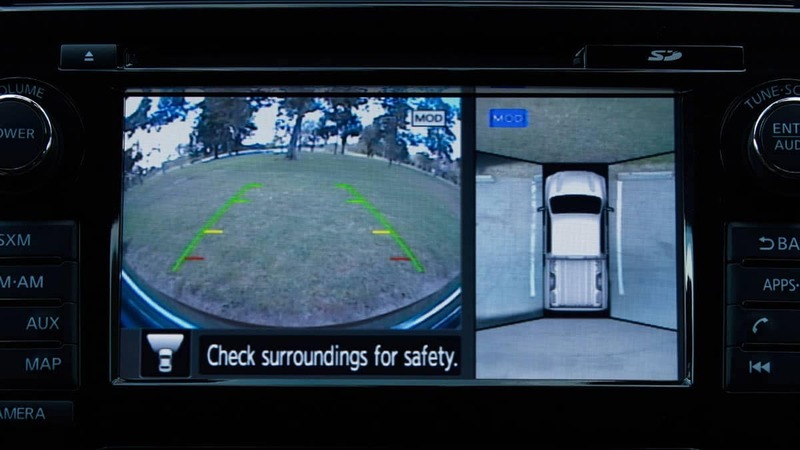 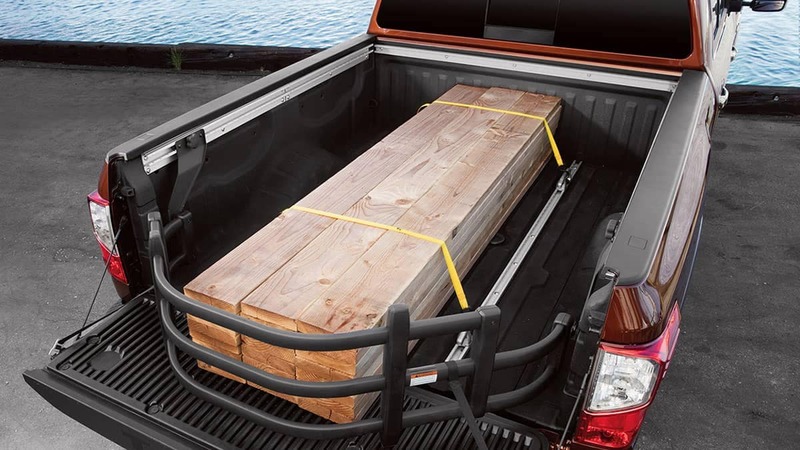 The 2018 Nissan Titan truck bed is built to be much more durable and versatile than competitors like the Ford F-150, and drivers appreciate having these features on hand. 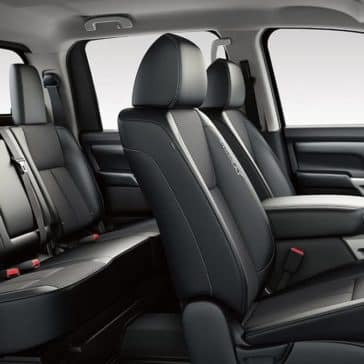 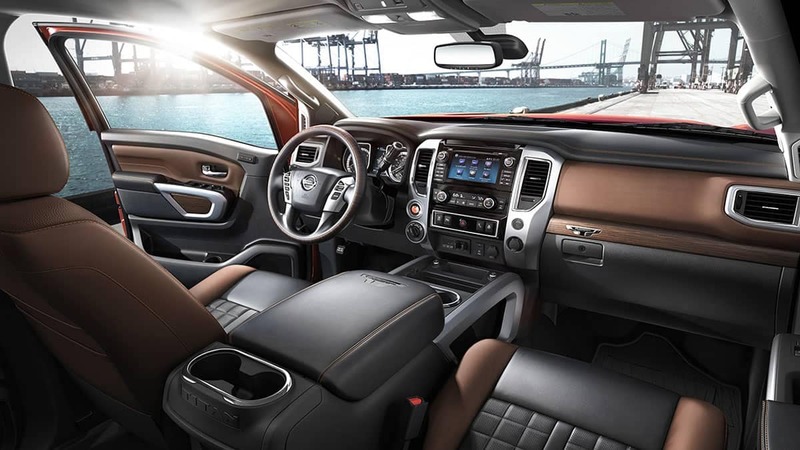 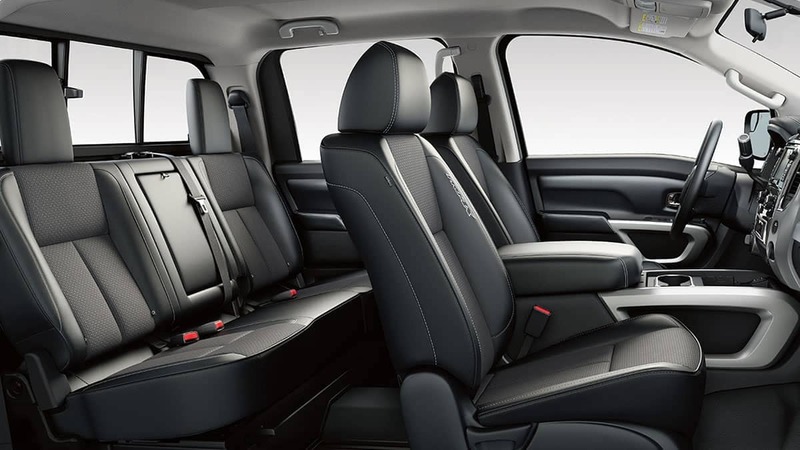 For drivers in Douglas County looking for a winning combination of utility and comfort, the 2018 Nissan Titan interior has it all. 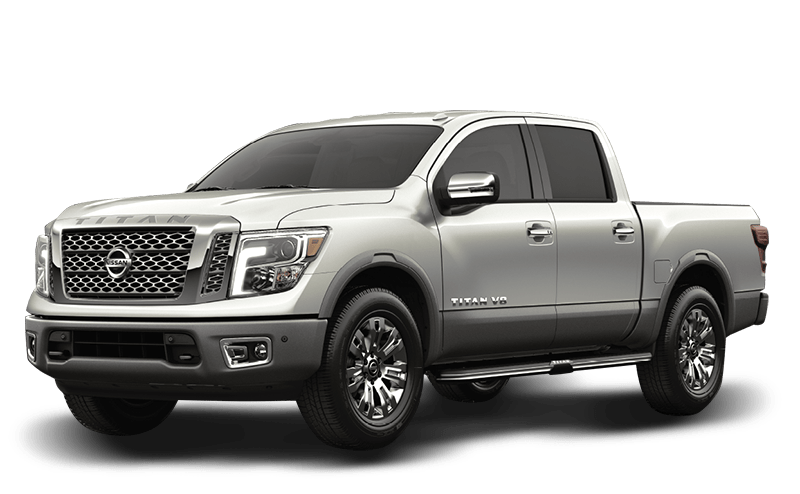 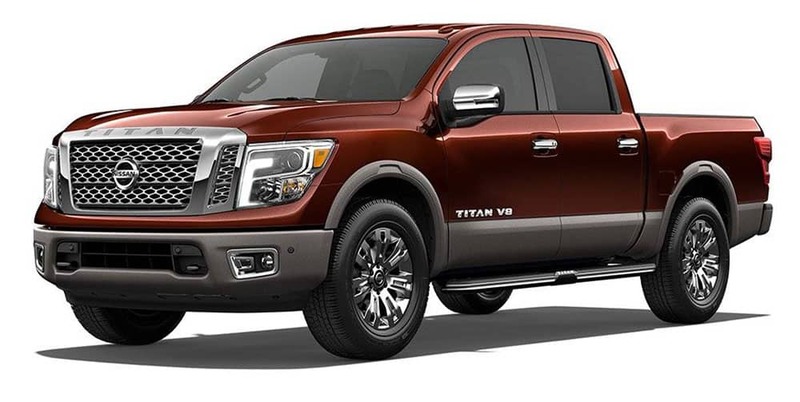 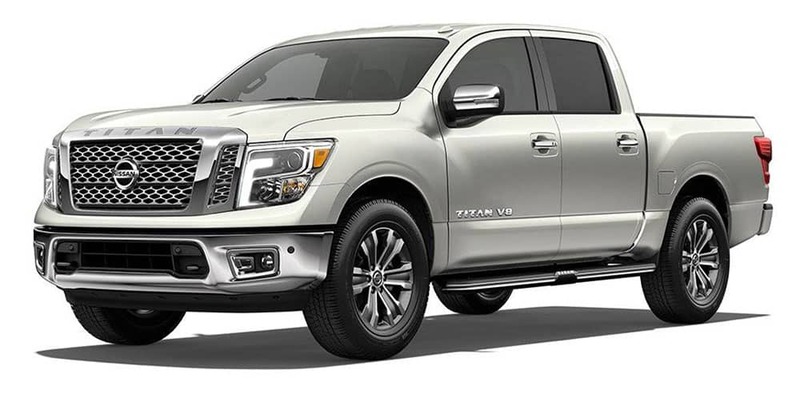 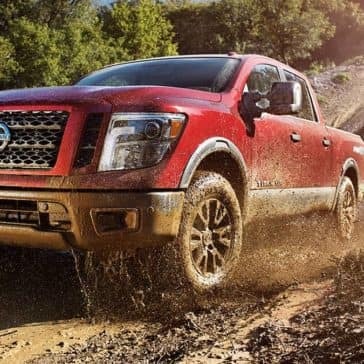 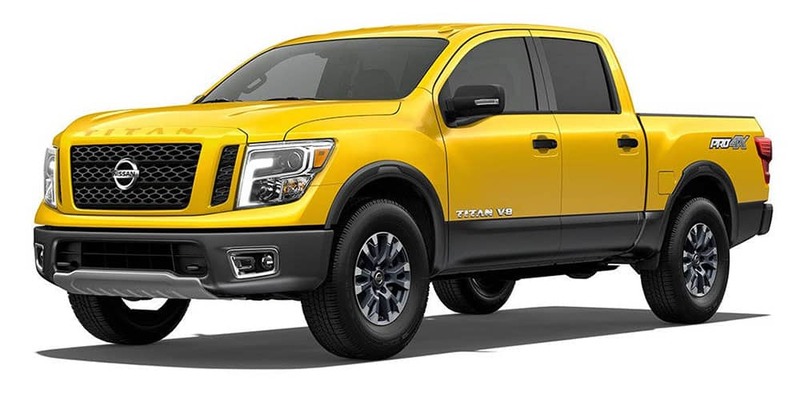 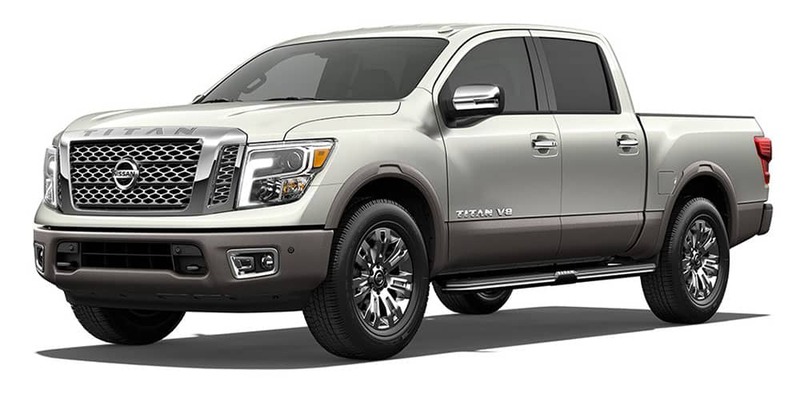 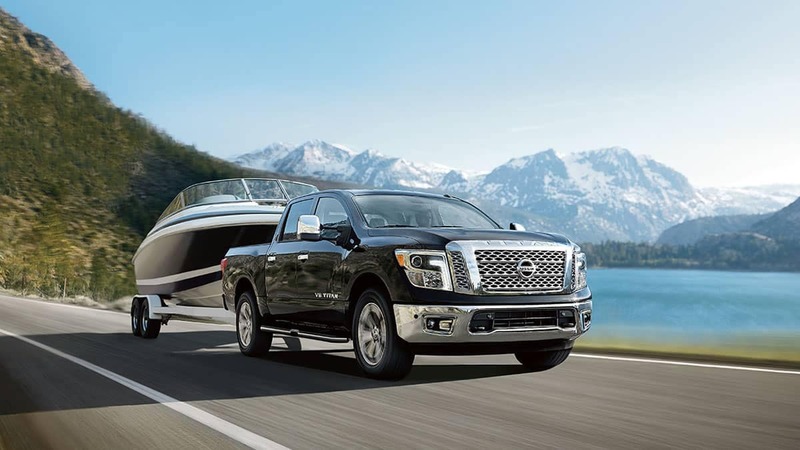 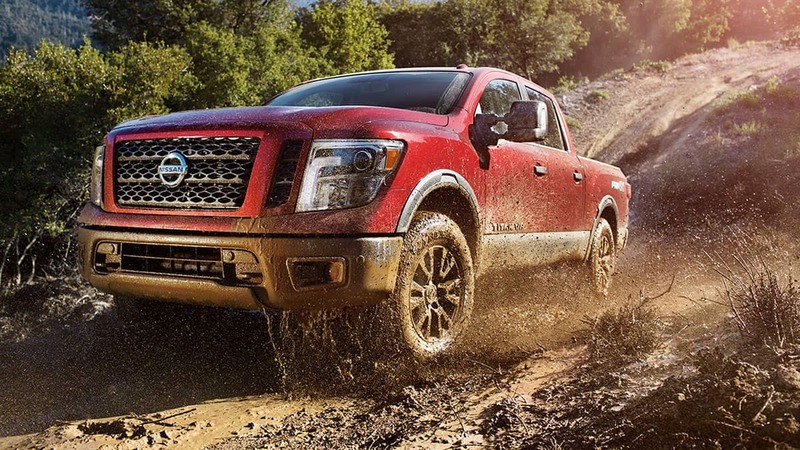 In the 2018 Nissan Titan, your arrival will be announced wherever you go in Villa Rica or Douglasville with a mighty engine roar and performance features.